If evolution remains controversial then surely it is for a good reason. Opinion polls consistently show that multitudes remain unconvinced about evolution as a viable explanation of origins, with many judging that the scientific evidence speaks of a creator—namely the God of the Bible. Evolutionists should really be questioning why their theories are so untenable for so many. The interest in the search for extraterrestrial life is huge—mainly fuelled by the enormous popularity of science fiction and its depiction of advanced alien life on other planets. Many evolutionists are acutely aware of this. 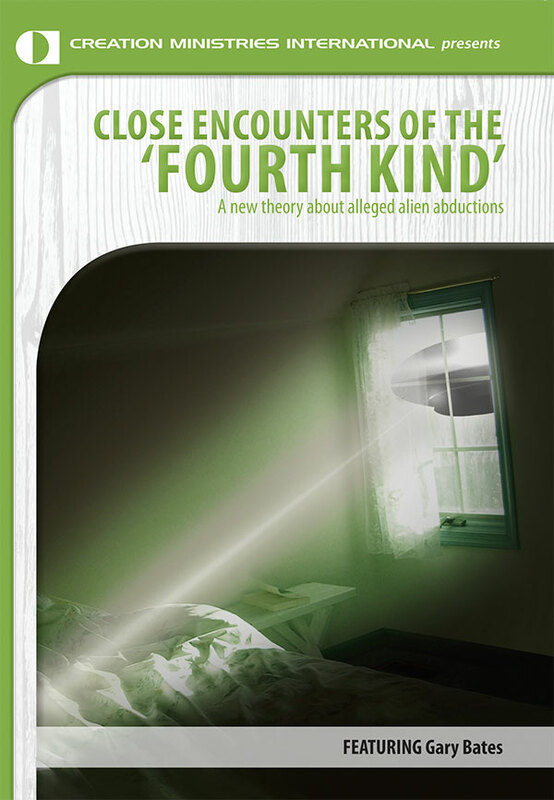 In fact, in the minds of many young people, the idea of alien life ‘proves’ the theory of evolution itself. It has almost become a circular self-serving hypothesis! Key to the advancement of extraterrestrialism in the 20th century was Darwin’s theory of evolution. However, keep in mind with all of this that we have never encountered any extraterrestrial life and evolution remains controversial in itself. However, with evolutionary teaching now spanning multiple generations, no wonder millions of people around the world fantasize about the possible existence of alien life on other planets, as per science fiction movies. 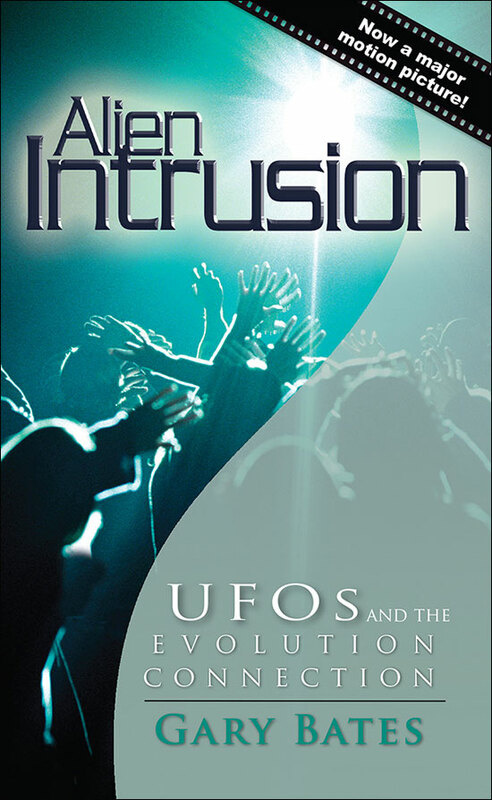 For more on this topic, and to understand how the quest for ET fulfils a religious need in many see Gary Bates’ book Alien Intrusion: UFOs and the Evolution Connection. Pincock, S., Communicating through movies, The Scientist, 19(3):12, 14 February 2005. Return to text. Devore, E., Teach evolution: leave no child behind, SPACE.COM, space.com/searchforlife/seti_devore_evolution_050210.html, 17 March 2005. Return to text.